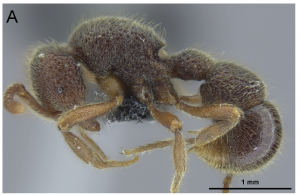 We have a new paper out today in ZooKeys revising the doryline genus Zasphinctus in the Afrotropical region. 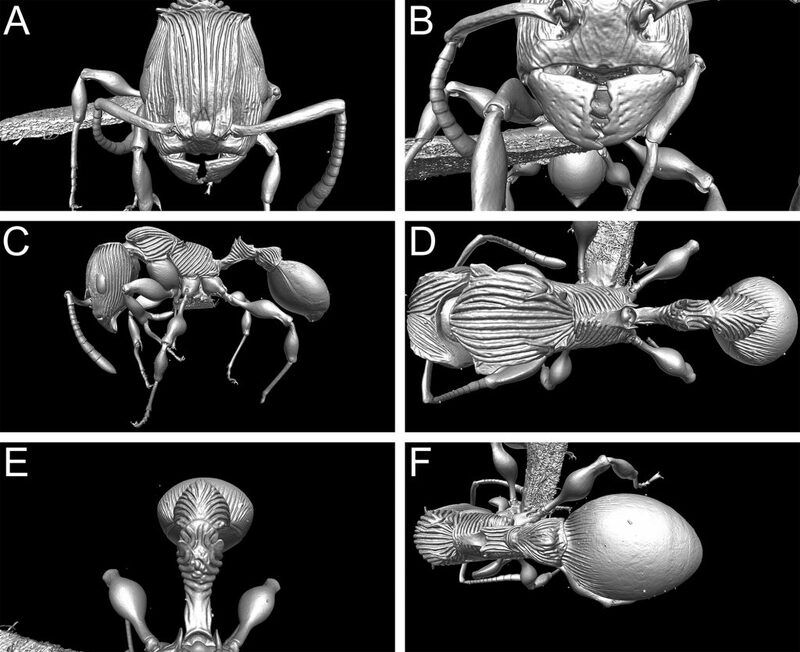 Led by Paco Hita Garcia, we do a deep dive into using microCT and 3D data for ant taxonomy. 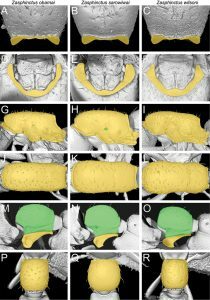 In previous recent papers, we provided 3D models and virtual type specimens to support taxonomic work. 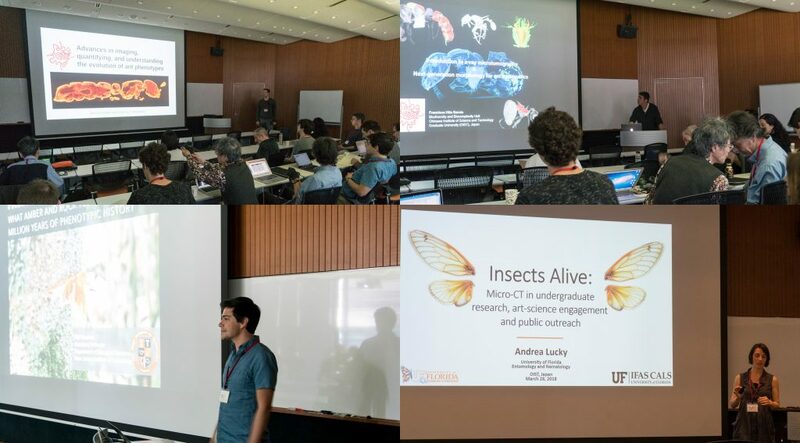 Here we go further and exploit more fully the power of micro-CT to discover and examine characters useful for systematics and the 3D representation of virtual specimens. 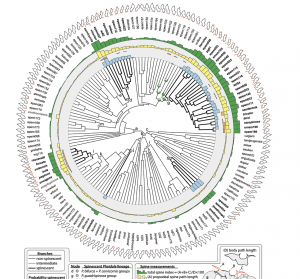 The three species are named after three important figures in biodiversity conservation. We named one after former US President Barack Obama, for his role in protecting natural areas. The species was found within a few kilometers of Obama’s father’s village in Kenya. 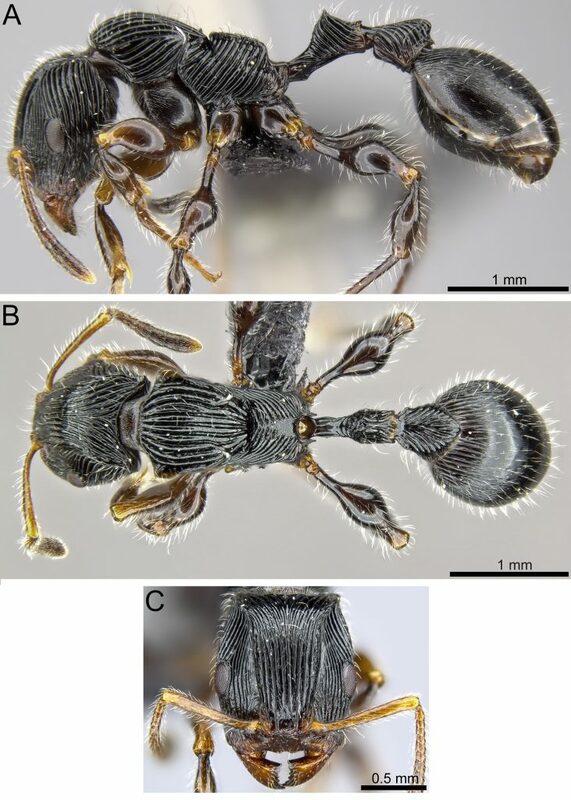 The second species was named after E.O. Wilson, discovered from Gorongosa National Park, Mozambique, where he and his foundation have done a lot of work over recent years. The third species is named after Nigerian environmental activist Ken Saro-Wiwa. 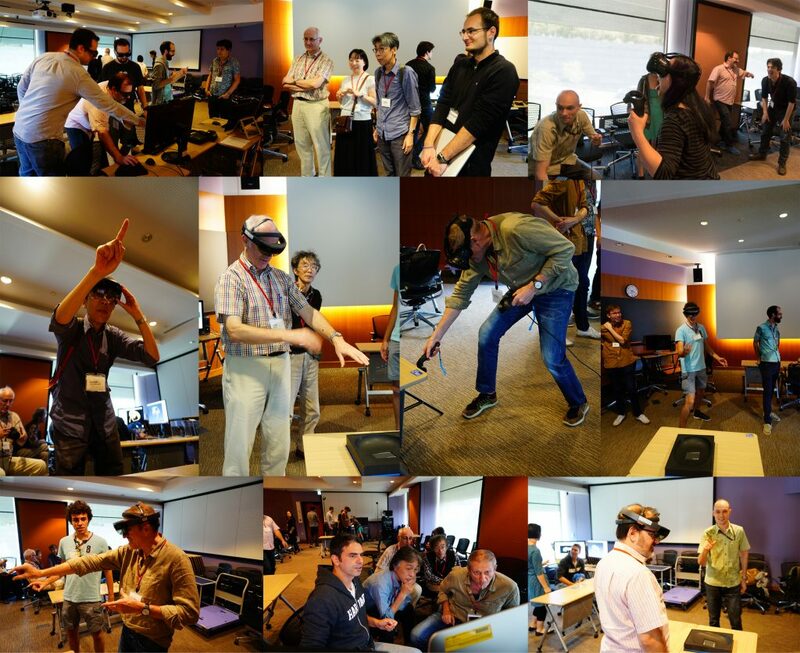 Interact with the 3D models on Sketchfab. 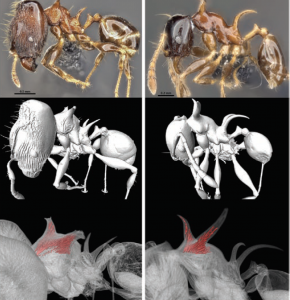 In the paper we explore the potential of x-ray micro computed tomography (μCT) for the field of ant taxonomy and use it intensively for the descriptions of two remarkable new species of the genus Terataner from Madagascar. 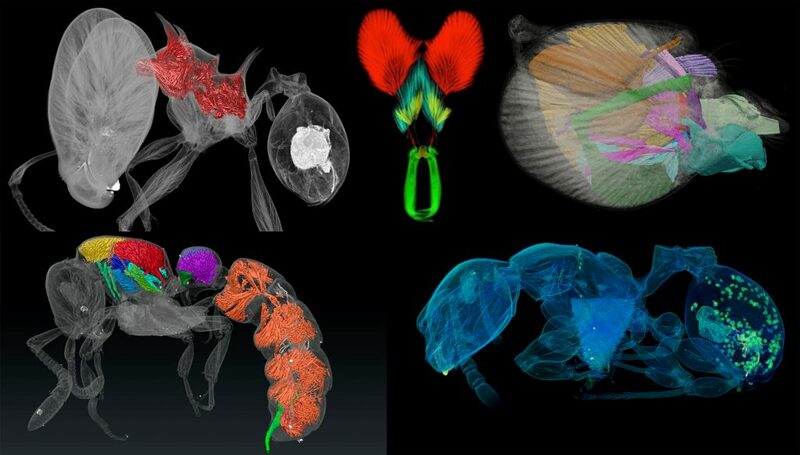 In addition to the traditional way of presenting new species with stacked montage light photography, we also provide 3D models based on μCT data and make the whole 3D datasets available online through Dryad. 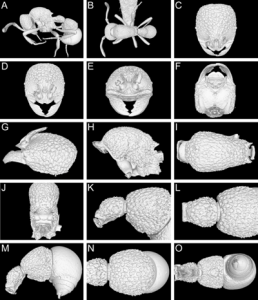 One important aspect of the study is to assess how μCT can improve collections-based research of ants and other insects. 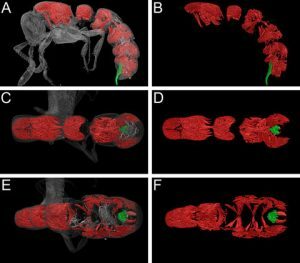 Our μCT-based 3D models can be virtually rotated, sectioned, measured, and dissected, thus allowing a wide range of analyses of the anatomy and morphology of the studied organisms. 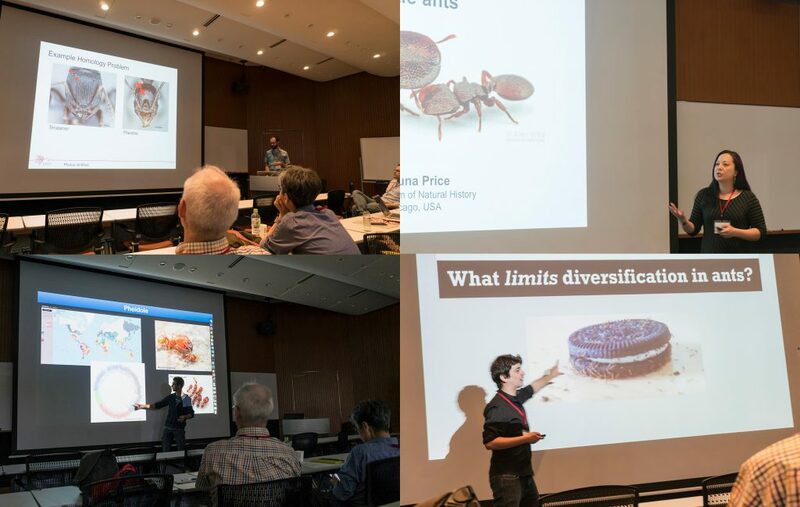 By generating and presenting virtual 3D models of ants (or other animals) we support the establishment of virtual natural history collections that permit rapid and free access to anatomically correct and permanent digital reconstructions or avatars of physical specimens. 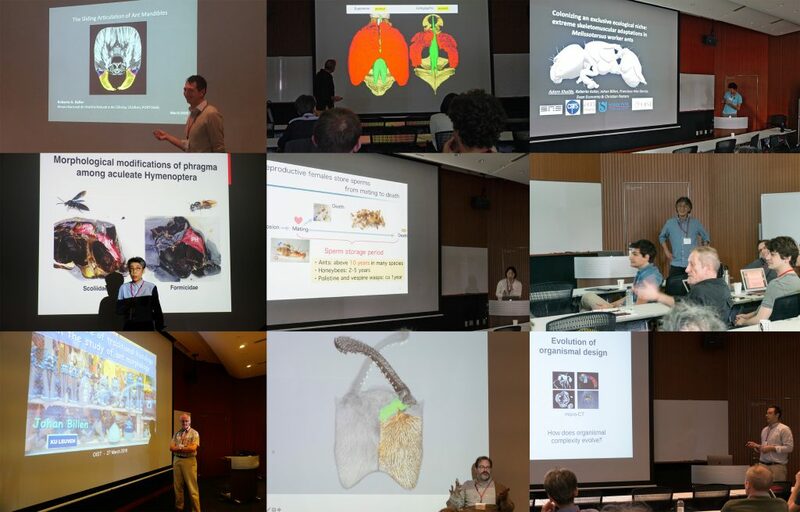 Another great advantage is of the technology is the ability to print physical models of the scanned specimens, which can be used for a variety of research, museum, educational, and outreach purposes.